Despite Josephine’s owner’s claim that Ragdolls feel no pain, this is unfortunately not true. However, they are extremely laidback and placid and may simply be better at hiding their pain. Ragdolls were named after their tendency to go limp when picked up due to their relaxed nature. 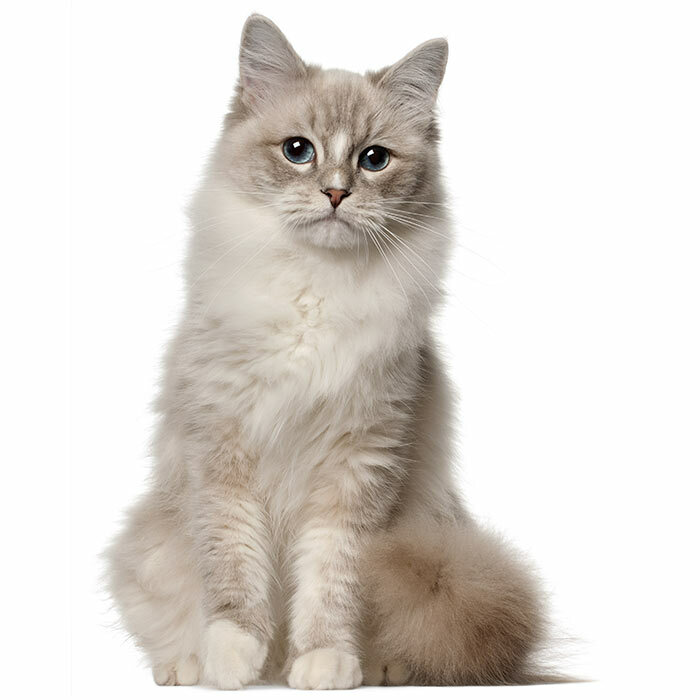 Ragdolls love the company of humans and never stray too far from their family; however they are strictly indoor cats and should only be allowed outside if on a leash or in an enclosed area. 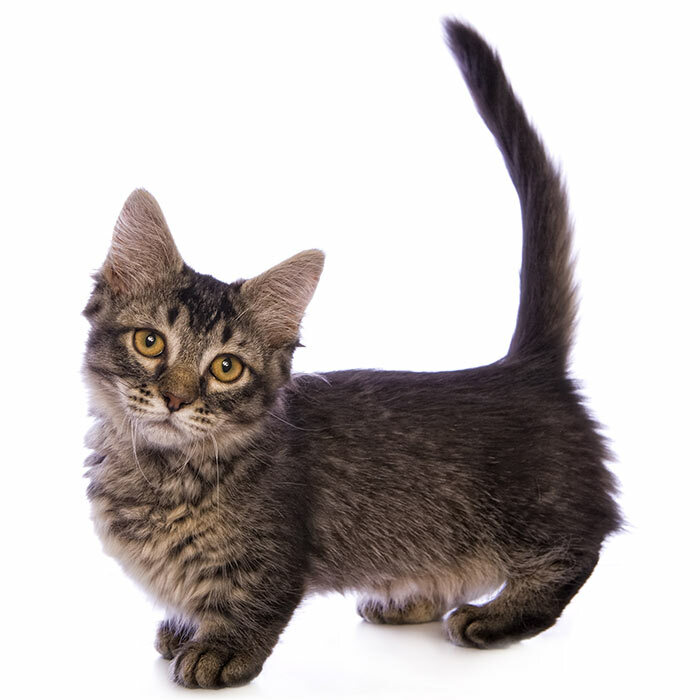 They have been known to be almost dog-like in their sociability, and get along great with other people, children, and pets. They are playful and quite easy to train, and will greet you when you arrive home and follow you around the house. What are the most common health issues for Ragdolls? Blood clots. 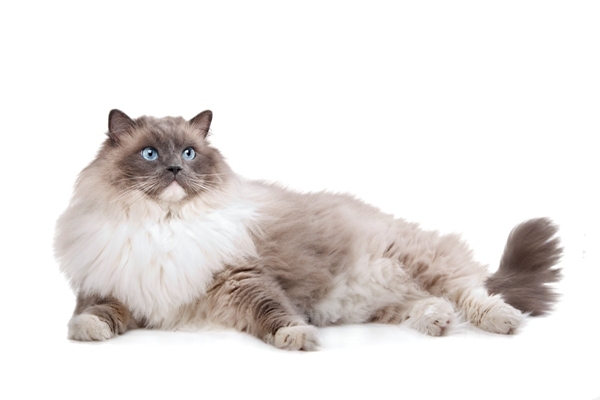 Ragdolls can be susceptible to blood clots in the arteries. Symptoms include difficulty breathing, loss of appetite, lethargy and depression. Some cats may also faint. Treatment is available, but it is imperative to see a vet as soon as these symptoms appear. Gum disease. Ragdolls can be prone to gum diseases and should be examined regularly as some gum diseases can be potentially life-threatening. Their teeth should also be brushed frequently to prevent periodontitis, which can lead to kidney and heart problems. Dilated and restricted cardiomyopathy. Dilated cardiomyopathy is caused by the dilation of the heart muscles. Restricted cardiomyopathy is caused by weakened elasticity of the heart muscles. Both can be fatal and need to be detected and treated as soon as possible. 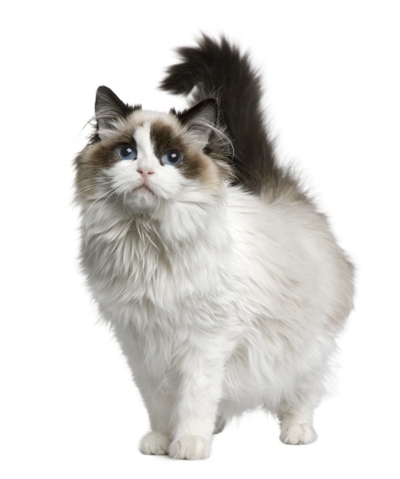 Her two male offspring, Blackie and Daddy Warbucks, are credited as the fathers of the Ragdoll breed. 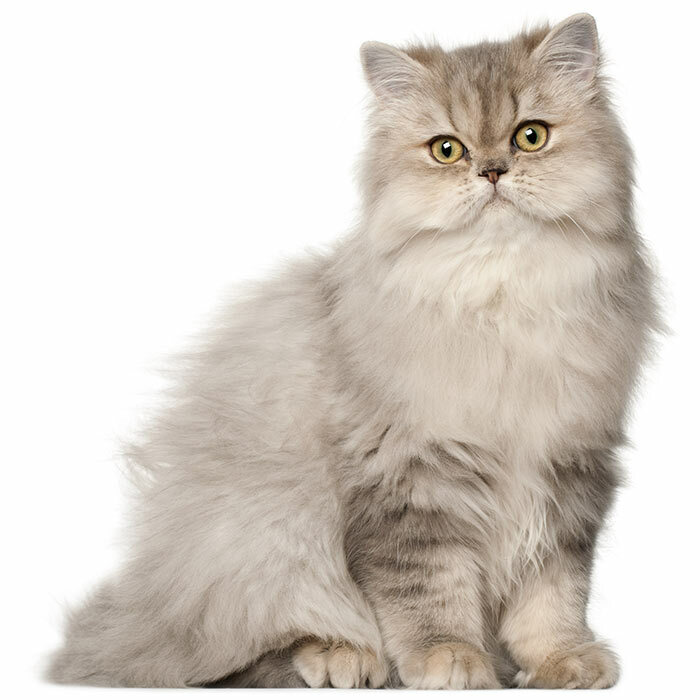 Daddy Warbucks and his kittens were registered as the first Ragdoll cats in 1966. 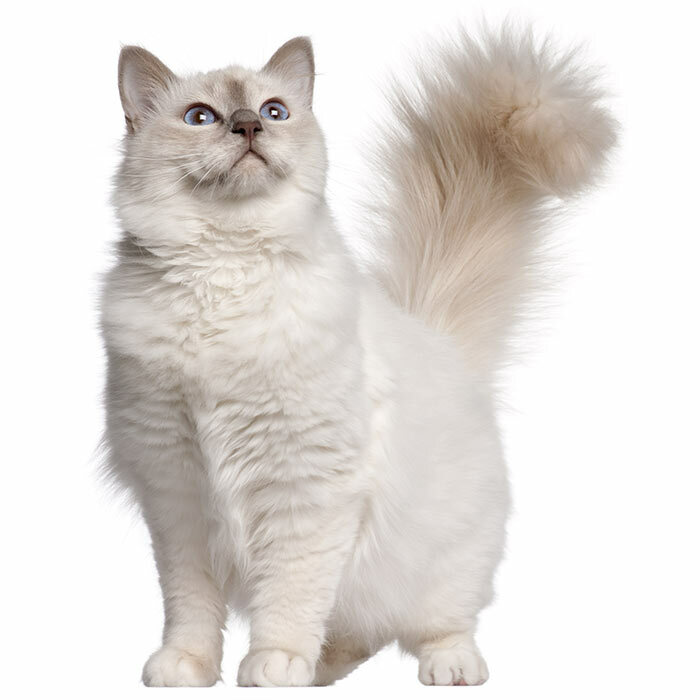 The Ragdoll Fanciers Club International was formed in 1975 to establish a breed standard, and in 1981 the Ragdoll was first introduced into the UK. 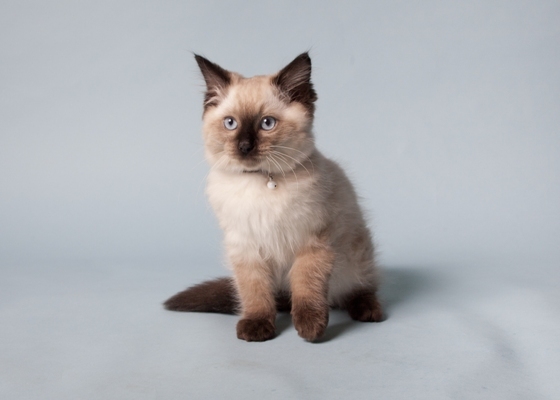 As of 2012, the Ragdoll is the 4th most popular cat breed in the US. Unlike many cats, the Ragdoll doesn’t like to be left alone. If you are going to be out of the house for long periods of time it is recommended that the Ragdoll has another cat as company. Paris Hilton and Taylor Swift are both proud Ragdoll owners.